ADU Landlord Tips: Preparing Your Lease (Part 1) | Hawaii Drafting Service ~ Helping Hawaii Homeowners since 1988. With your ADU construction, preparation, decoration, and landscaping complete, you’re almost ready to bring in renters. The new income to start paying off your investment and bringing in a little extra household income is so close you can almost taste it… but from this point, you are still one step of away from safely advertising your ADU as being ready for renters. It’s time to build your lease. To avoid the most common new-landlord mistake made in the industry, you are not going to use a cookie-cutter lease printed off the internet. While starting with one of these fill-in-the-blank forms is a reasonable way to build a frame for your lease, you absolutely do not want to just go with the default clauses. 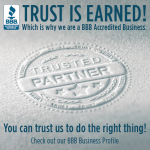 Not only do you want to make sure every clause actually relates to Hawaii rental law, you’ll also want to make a few adjustments considering that the ADU is on your property and is not a completely separate rental house. The most important thing to realize about a lease is that it’s not a formality, it’s legally binding. You and your tenant will be obligated to meet any agreements, requirements, and restrictions stated on the lease and violations can potentially end in lawsuits, not just hurt feelings. Because nobody wants a misunderstanding or a lawsuit, it’s best to build your lease carefully. The first thing you need to make sure of is that your lease, and therefore your entire landlord/tenant agreement, is in compliance with Hawaii law. The best way to do that is to build your lease with the Landlord-Tenant Handbook open as you go from section to section. This covers everything from types of rental agreements to how to manage disputes. 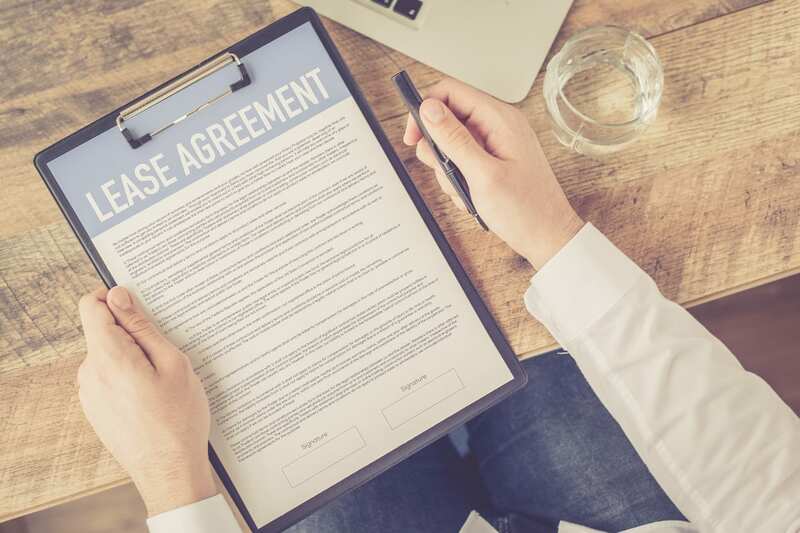 If you build your lease entirely based on this handbook, you should be reasonably secure from legal actions and will have a good baseline for handling negotiations. However, there are still a variety of policies that you will want to have a personal hand in deciding. Deciding the amount you’re going to rent your property for each month is a calculation every landlord must do for themselves. There are three numbers that go into this calculation: how much standard rent for your square-footage is on the current market, how long it will take you to regain your investment building the ADU, and what your tenants can afford. ADUs were approved initially to create affordable housing so consider pricing a little bit below the square footage standard. Most leases are six months to a year in duration, meaning that your tenants are agreeing to stay for the entire time marked on the lease and pay rent for each month they are present. Six months is the shortest allowed rental duration for a Hawaiian ADU but if you have tenants you really like, you can increase the lease duration up to five years for long-term housing security for both families. The first thing to think about is what happens if the tenant accidentally damages your ADU. This is usually why most landlords take the equivalent of one months’ rent in a security deposit that will be used for any repairs for tenant-caused damages that the tenant doesn’t simply take care of themselves. Your cookie-cutter lease should include a workable damage and security deposit clause, but it’s up to you to decide how much to ask for as the security deposit. If you have not landscaped an entire separate yard and entrance for your ADU, or even if you have, you may want to throw in a clause about access to and respect for your property. This gives you the freedom to make it clear exactly how welcome tenants are to enjoy your backyard or if you’d prefer that they kept to the space you’ve designated to them. You can also define whether their security deposit will apply to the damage they may accidentally do to your property outside of the ADU yard. One of the most important aspects of landlord-tenant relationships is privacy and due notice. This means that you, as the landlord, promise not to barge in on your tenant’s privacy and will give at least a 24-hour notice and the option to reschedule before any inspections or maintenance appointments. Socialization does not require notice as long as you’re willing to accept normal social limitations for when one is welcome or not welcome as a guest. Along the same lines, you may also want to define a certain amount of privacy for your family because the ADU is so close to home. Leases are both complex and important to how you will interact with your future rental tenants. In fact, this is only the first half of our overview of the basics of personalizing a lease for your property and preferences. Join us next time for the second half and if you’re looking for even more information on building and managing a new ADU, contact us today!